Manufactured by Errea and sponsored by HomeServe, the kit, which you can see below, is similar in design to the home shirt, but is grey in colour with electric green accents on the top and socks along with lime green shorts. The kit, which is rumoured to be green, is being promoted using the hashtag #Unleashed and joins the club's traditional red home kit and navy blue away kit next season with both said to be selling well as the club continues to reconnect with its supporters following several months of strife last season. The stand, which was previously known as the Tile Choice Stand and is seen by millions of drivers on the M6 motorway every year, has now been rebranded in the company’s famous red colours and renamed the 'HomeServe Stand'. Earlier in June it was confirmed that after seven years of stand sponsorship Tile Choice had opted to switch their attention to the club's LED screens, which are situated on the busiest stretch of the M6, leaving a large sponsorship opportunity up for grabs. Manufactured by Errea and sponsored by HomeServe, the home kit comes in traditional red while the away has already been compared to that of French giants Paris Saint-Germain, with all three kits will be available to purchase in store this weekend. 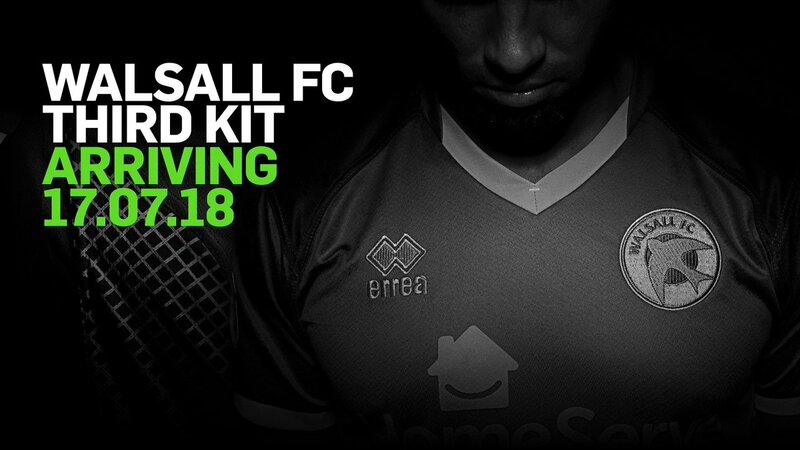 A pair of lucky Walsall fans will have the chance to get their hands on the club’s brand new third kit before anyone else as well as meeting the team at an open training session later this summer, thanks to the club’s principal partner HomeServe Membership. Following Wednesday afternoon's big kit reveal, which saw the designs for next season's home and away strips finally unveiled to the world, several club officials and representatives have spoken to club journalists and welcomed the new look. Following last week's announcement that Walsall FC and Italian manufacturer Errea had come to terms on an agreement which will see the company supply the Saddlers with kits and training wear for the next three seasons, the club have released their second teaser image via their official Twitter account. 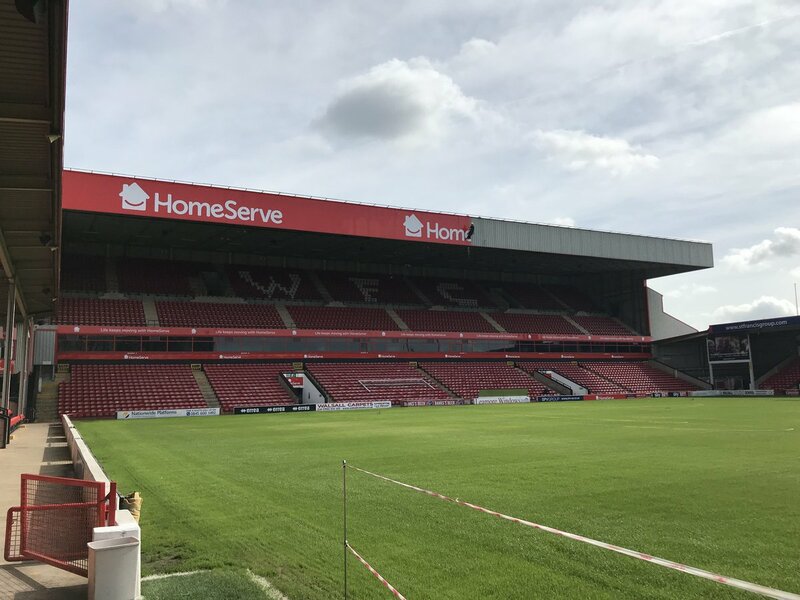 Following Wednesday's news that the club had come to terms on a new five-year sponsorship agreement with local home assistance provider HomeServe, Walsall Chief Executive Stefan Gamble has spoken to club journalists and welcomed the deal. 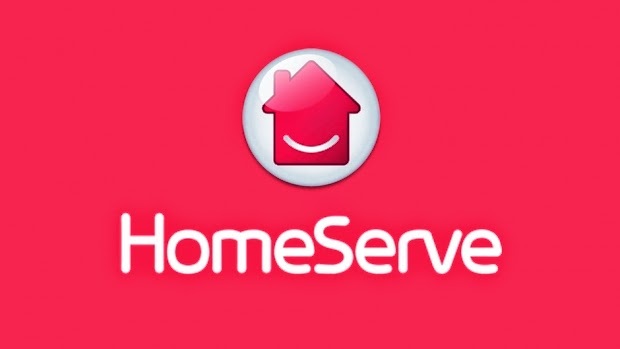 Walsall Football Club have announced that they and Walsall-based home assistance provider HomeServe Membership has put pen to paper on a new deal which will see the company continue as the principal partner of the club for the next five years. 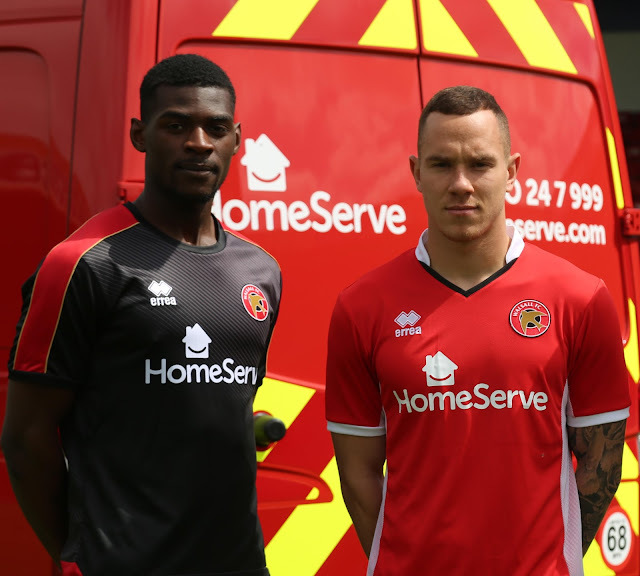 Walsall Football Club have today confirmed that their 2016/17 kits, which will once again be produced by JD Sports and sponsored by HomeServe, will be revealed at a local school on Tuesday, 5th July. Earlier this evening a delegation from Walsall Football Club and it's main sponsor HomeServe travelled to Chelsea's Stamford Bridge to attend this years' edition of the Football Business Awards. 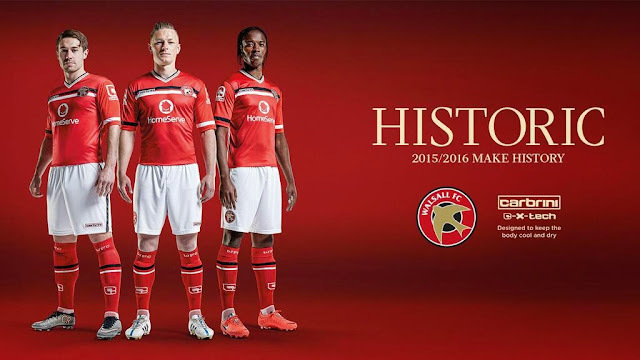 Earlier today, Walsall Football Club revealed their 2015/16 home kit as they continue to prepare for the coming Football League campaign. 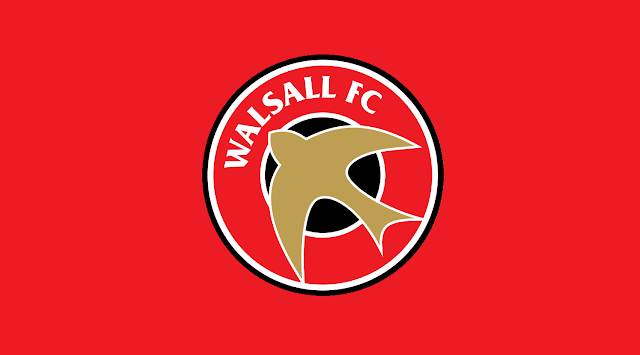 Walsall Set for New Kit Manufacturer? 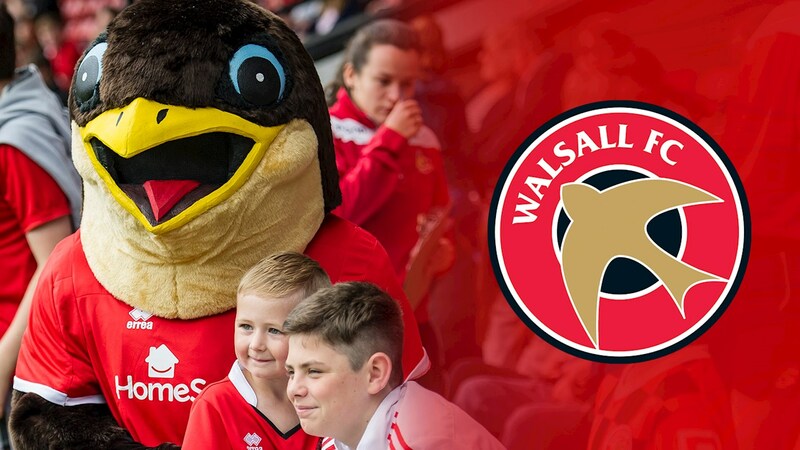 It is being reported that over the next few weeks Walsall Football Club will reveal that next season's kits will be produced by a 'new' kit manufacturer.